Doing Atkins is a crucial first step to dealing with glucose/insulin disorders, ranging from unstable blood sugar to full-blown diabetes. There are also many supplements that can assist. First and foremost is chromium, which is an essential part of the glucose-tolerance factor (GTF). This compound has such a profound effect on correcting sugar metabolism that I consider it essential for anyone who is overweight. Chromium (both chromium picolinate and chromium polynicotinate are effective forms for the assimiliation of this mineral) has an added benefit: It helps lower total cholesterol levels and raise HDL (good) cholesterol. The effective dose range of chromium is 200 to 1,000 mcg per day. The third most important mineral for blood-sugar disturbances is zinc. Other minerals probably advantageous for diabetics include magnesium, manganese and selenium. Vitamins, especially vitamin C and the B complex group, are also important for diabetics and should be a liberal part of the nutritional supplement plan. Other promising nutrients are Co-enzyme Q10, alpha lipoic acid and the essential fatty acids GLA and EPA (fish oil). 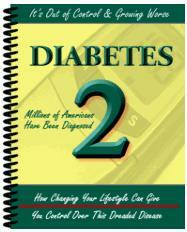 To learn more about these and other diabetic control supplements, you may refer to Dr Atkins' Vita-Nutrient Solution. 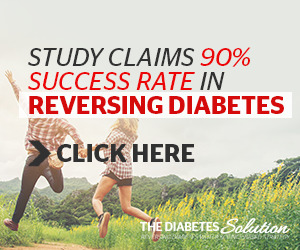 One currently available drug, however, has special merit, for it works to overcome insulin resistance, and to the extent that it's successful, lowers both blood-sugar and insulin levels. This is metformin, a pharmaceutical that also has positive effects for weight loss and can improve blood-lipid levels. If you have diabetes, you may want your doctor to consider it.